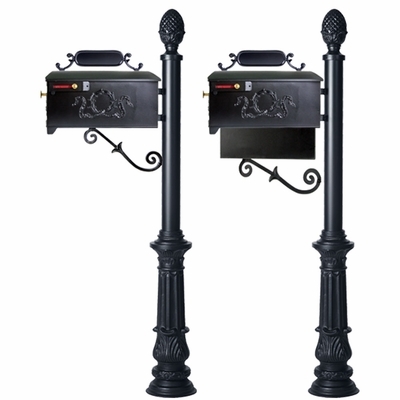 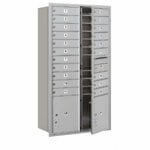 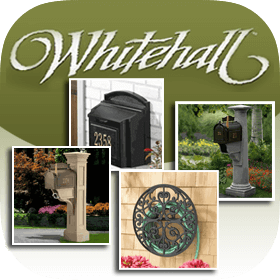 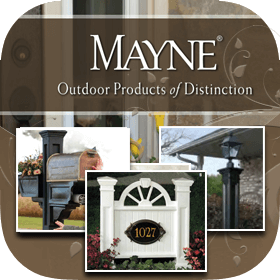 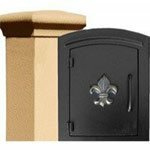 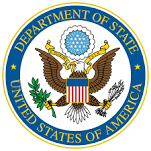 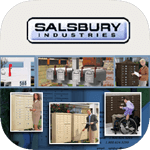 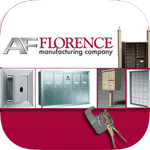 What is Included with the Olive Wreath and Pineapple Finial Residential Mailbox System? 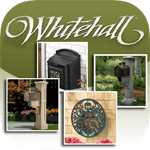 This Olive Wreath and Pineapple Finial Residential Mailbox System incorporates the standard #9 Imperial Mailbox featuring beautiful olive wreath adornments on the side panel and door. 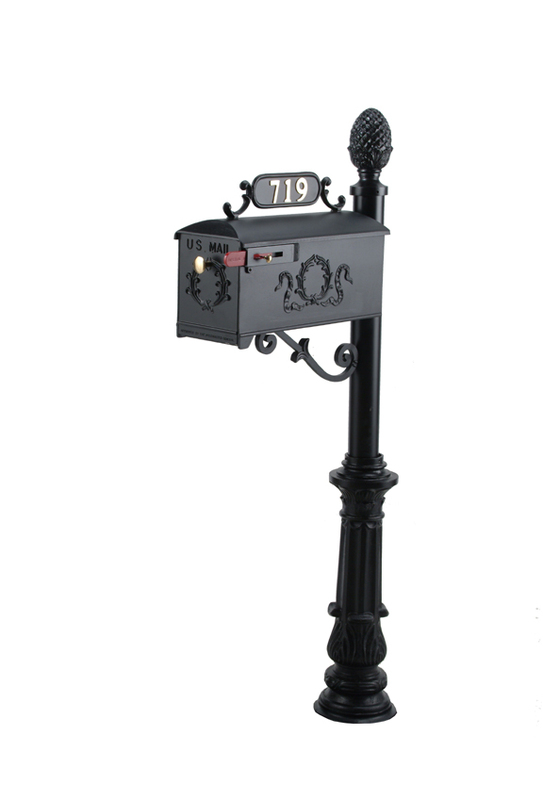 The mailbox is mounted to the Imperial #7 "Windsor" Post with pineapple finial and is supported using the "S" scroll mounting bracket. 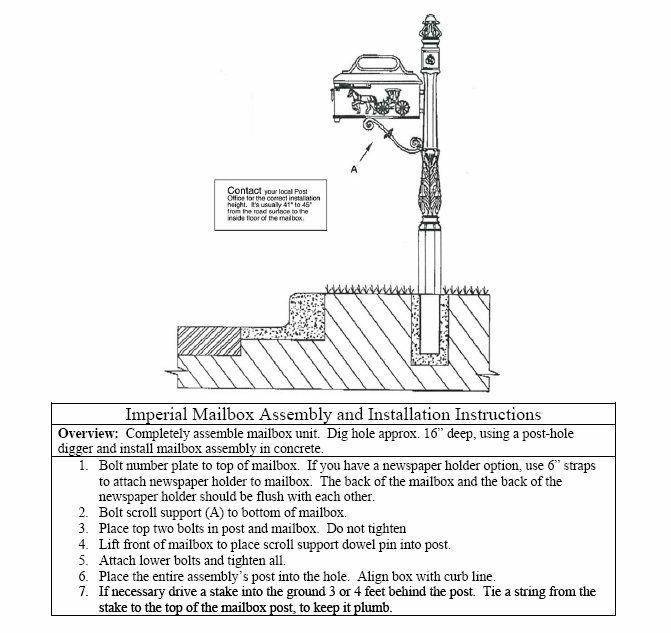 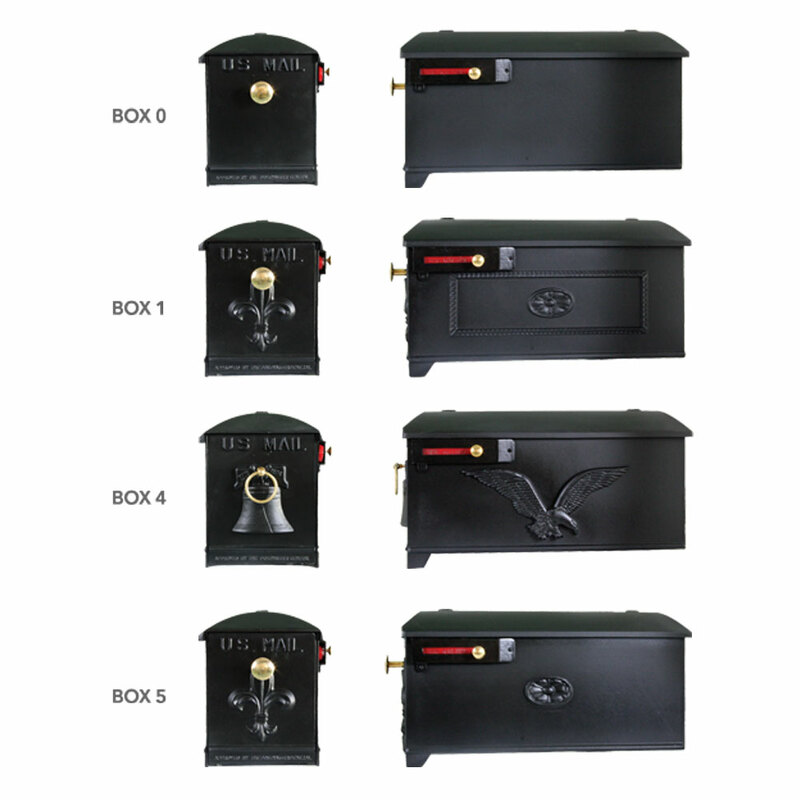 The package is completed with Imperial's scrolled #1 address plate (brass address numbers purchased separately), brass door knob, and brass flag knob. 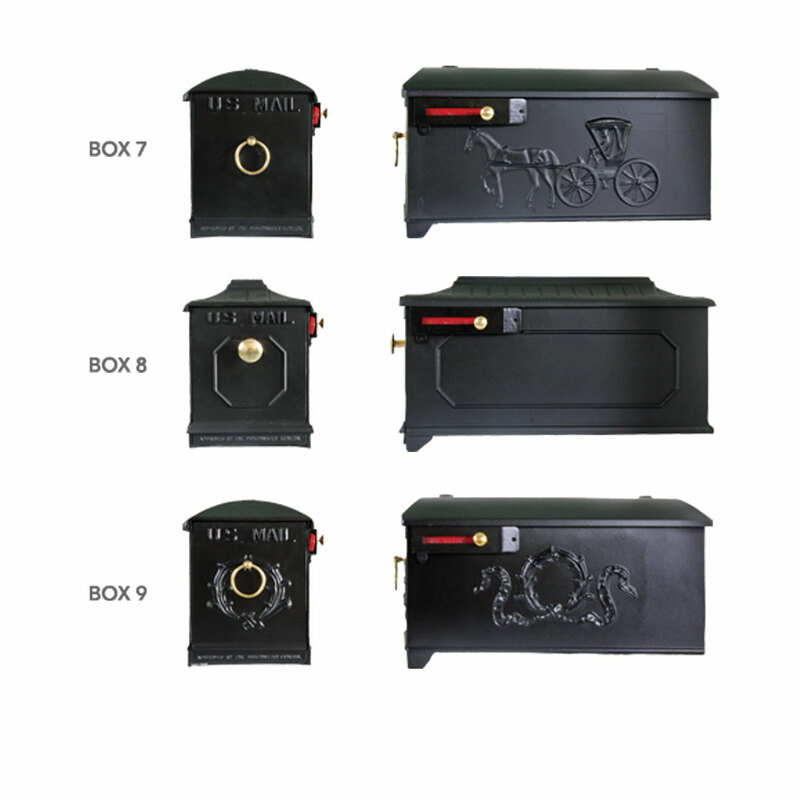 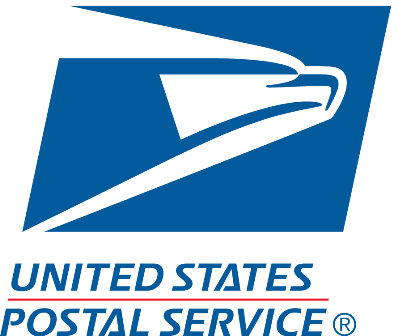 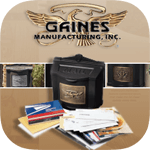 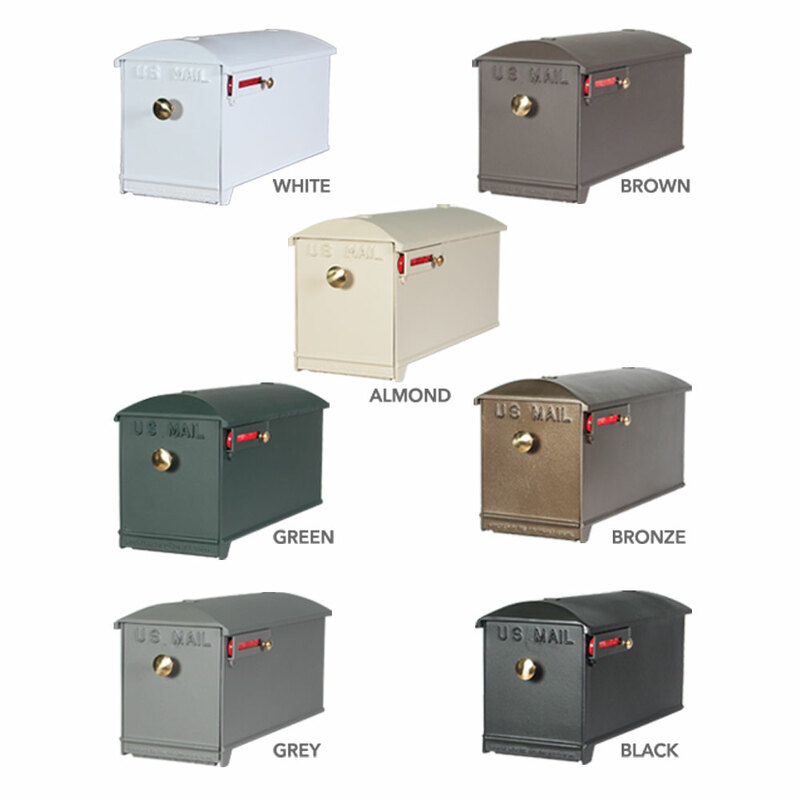 Perfect for your distinguished taste, this mailbox package will bring years of use and enjoyment.